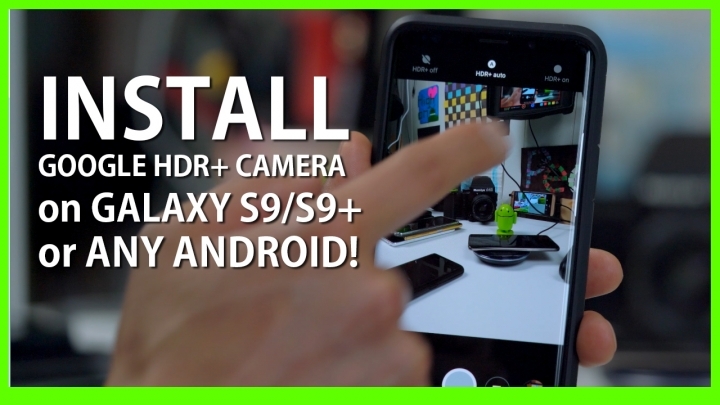 Install Google HDR+ Camera on Galaxy S9/S9+ or Any Android! For those of you who want to get Google HDR+ camera on your Samsung Galaxy S9/S9 Plus or any Android smartphone(should work on most), now you can do it using XDA user KisaKuKu’s port. 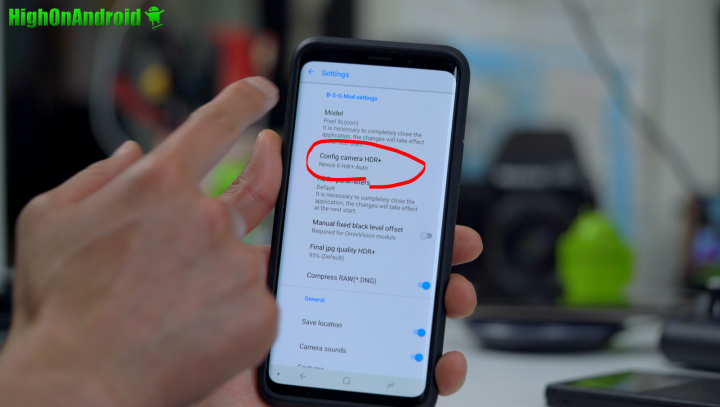 While many other ports have not worked with latest Samsung S9/S9 Plus, this latest version works great and as you can see in the video, you can get nearly identical or better performance as Pixel 2 camera by using Google HDR+ camera. I have also tested on other devices like LG G6 and LG V20, both of which also work really well with this version of Google HDR+ camera and improves your photos by a mile. Galaxy Note 8 Exynos & Snapdragon – Grab this one instead as it also comes with Portrait Mode. Galaxy S8 & S8 Plus Exynos & Snapdragon – Grab this one instead as it also comes with Portrait Mode. Galaxy S7 & S7 Edge Exynos & Snapdragon – Grab this one instead as it also comes with Portrait Mode. Galaxy S6 & S6 Edge Exynos & Snapdragon – Grab this one instead as it also comes with Portrait Mode. Galaxy Note 5 – Grab this one instead as it also comes with Portrait Mode. OnePlus 5T – Some people are saying it works flawless and some are saying a little laggy. Huawei P20 Pro, probably not compatible w/ any Huawei devices running Kirin processor as that processor is much different from Snapdragon/Exynos. Installation is easy, just download the APK and install. After installing, MAKE SURE to change “Config camera HDR+” to “Nexus 6 HDR+ Auto” otherwise you will not be able to get it working correctly. Credits – XDA <—Please hit Thanks on XDA to the developer of this app, thx! Next story Galaxy S9 vs. iPhone X Low-Light Camera Comparison! Previous story Galaxy S9 Plus Review!